Our Greek specialists gladly assist you in finding your ideal holiday! The Pelion region is a dense and fertile forest area, famous for its varied plant life and numerous plant species. In Pelion there is also an abundance of rare medicinal herbs. The local people have extensive knowledge of the rare plants and they are widely utilized for therapeutic purposes. Important heroes of Greek mythology, like the strange creature the Centaur and the god of medicine Asclepius, are said to have lived there. In olden times, people flocked to this area seeking cures for various ailments. On the Mediterranean shrub-lands that cover the lower altitudes of this mountainous region, many aromatic and pharmaceutical plants growing in the wild fields can be found. Plants like the Greek sage (salvia fruticosa), thyme (thymus spp.) and the Greek mountain tea (Sideritis spp.) 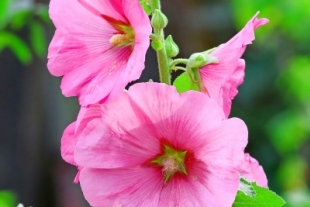 are also found in abundance in this region. Just above the shrub-land at middle altitude are the Mediterranean broad-leaved deciduous zones where the oak and the chestnut trees thrive and at higher altitudes are the impressive beech forests. These forests provide the vital undergrowth and protection for many of the medicinal plants to grow. The region of Pelion is home to a wide variety of herbs and plants such as wild strawberry, mistletoe, nettle, willow trees, wild carnation, cyclamen, anemone, apple trees and so many more. 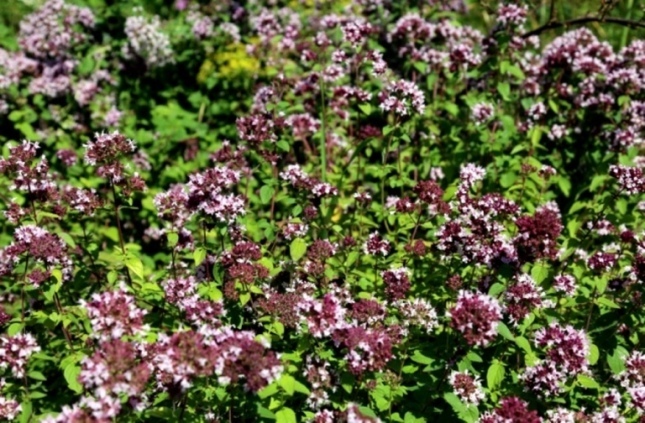 An abundance of wild plants and herbs are still seen growing amongst the wild flowers that adorn the slopes of Pelion. 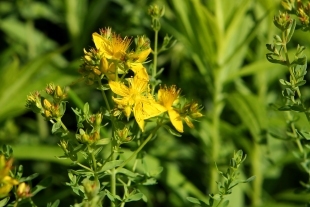 Hundreds of studies are still ongoing analyzing the benefits of Pelion herbs.